When you are looking for used Ford SUV models for sale in Milwaukee, head to Ewald’s Venus Ford new and used car dealerships. Ewald’s Venus Ford new and used car dealership has a full and diverse inventory selection of used Ford SUV models for sale near Milwaukee to choose from here in Wisconsin. With some of the most popular used Ford SUV models, you are sure to find the right used SUV near Milwaukee for you. Whether you are looking for a used Ford Escape or another Ford SUV model, we are your new and used car dealership near Milwaukee at Ewald’s Venus Ford. Ewald’s new and used car dealerships near Milwaukee has many used Ford SUV models near you in a variety of colors, trim levels, and options. Ewald’s Venus Ford wants to be your used car dealership in Milwaukee for all of your used Ford SUV needs here in Wisconsin. Finding the latest Ford SUV models is easy. You will find affordable options to choose from as well when searching for a used SUV near Milwaukee. Wisconsin drivers love to shop at Ewald’s Venus Ford new and used car dealership. Ewald’s Venus Ford new and used car dealerships has drivers from all around Milwaukee, WI wanting to check out the wide inventory selection of used Ford SUVs for sale. 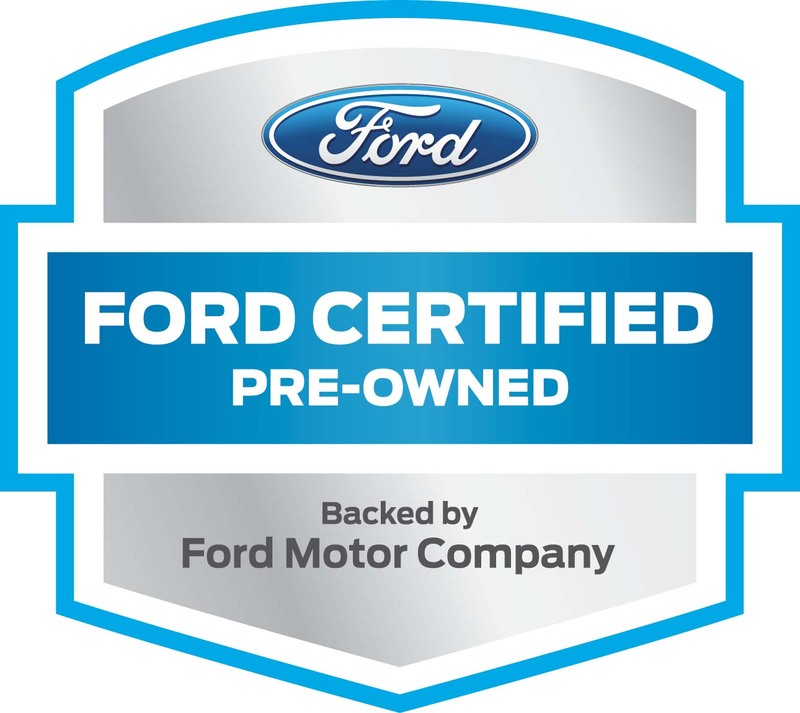 Because we have such a variety of used Ford SUV models for sale near Milwaukee WI it takes the stress out of trying to find your next used Ford SUV. Find your future used Ford SUV near you with the features you desire both inside and out. Like the Ford Escape for sale. Including the used 2016 Ford Escape Titanium at Ewald’s Venus Ford. This used Ford SUV will have you cruising in comfort because of its smooth ride and incredible interior features. 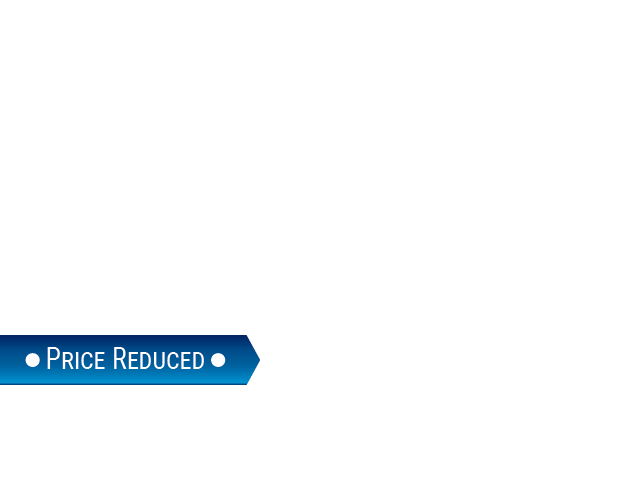 You are sure to love all the options on this used Ford Escape. Such as panoramic vista sunroof, the power liftgate, the heated leather seats, and more. Including the awesome safety features. Like the blind spot monitoring system, the front and rear distance sensors, and rear parking sensors. As well as the gorgeous 19-inch nickel luster wheels and HID automatic headlights. Come and take this used Ford Escape near you out for a test drive down the streets of Wisconsin today. 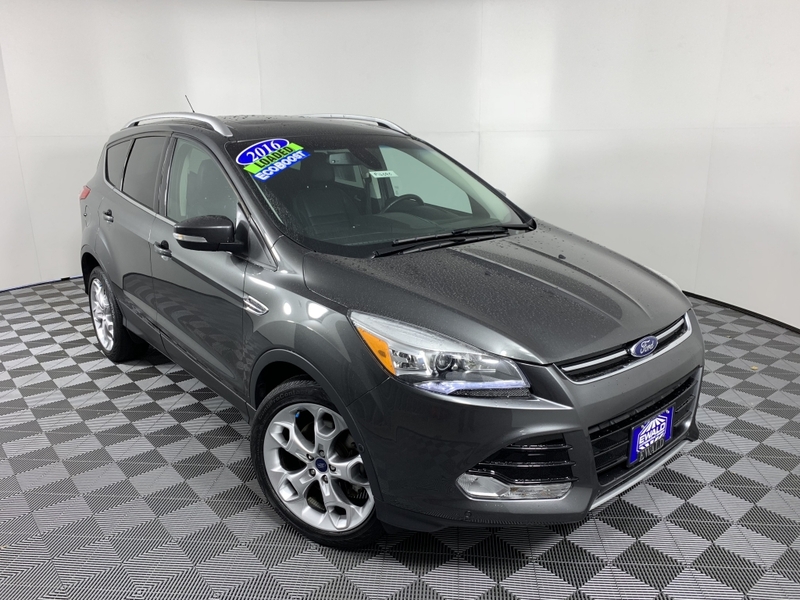 If this used Ford Escape isn’t the right vehicle for you at Ewald’s Venus Ford, take a look at our other used Ford SUV models for sale. You don’t have to find it challenging when looking for a used Ford SUV near you. When it comes to used Ford SUV models for sale in Milwaukee WI, make the drive to Ewald’s Venus Ford today. Find Ewald’s Venus Ford conveniently located at 2727 E Layton Ave. in Cudahy, WI 53110. Or call Ewald’s Venus Ford dealership in the Milwaukee area at (414) 236-7442 to schedule your test drive appointment today.